Calling all engaged ladies across Oklahoma – mark your calendars for these fabulous upcoming bridal shows! Make plans to attend The Tulsa Wedding Show this Sunday, August 3, at The Renaissance Tulsa Hotel and Convention Center. The event runs from noon to 4 pm and is an afternoon you definitely won’t want to miss! 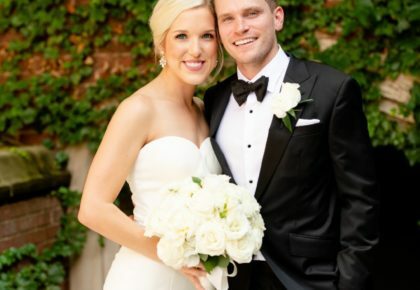 You’ll have a chance to win exciting prize packages and meet with fabulous Tulsa wedding vendors. 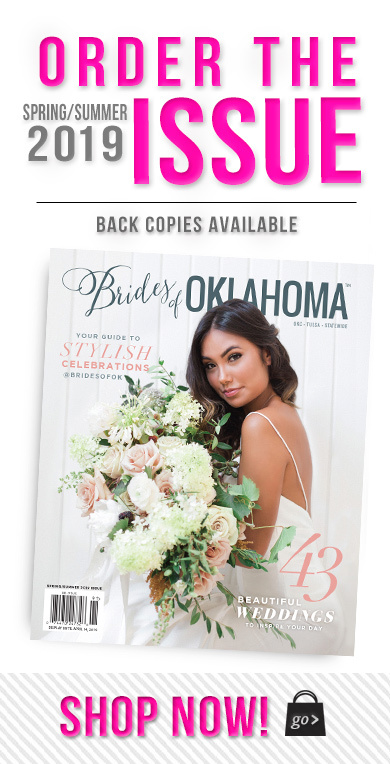 Be sure and stop by our booth to grab a complimentary hot off the press copy of the Fall/Winter 2014 issue of Brides of Oklahoma! Tickets are $12 at the door, $10 if purchased online. If you want to beat the crowd and get a private first look at the show, make sure you reserve tickets for the Elite Preview Event. For just $25, you’ll get into the Tulsa Wedding Show two hours before general admission and will get to enjoy hors d’oeuvres, a pearl and crystal bracelet from Moody’s, a gift card for a custom glass print and best of all, no waiting! 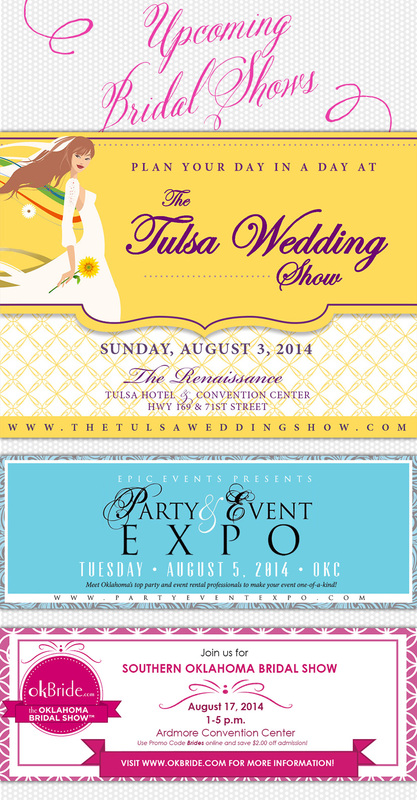 Visit The Tulsa Wedding Show website for more information and to purchase tickets online. 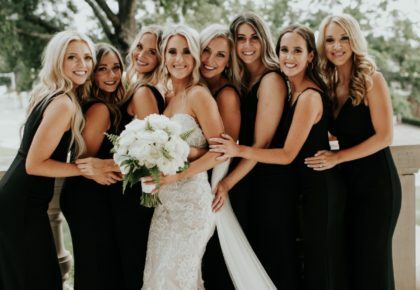 Whether you’re planning a wedding of epic proportions or a simple backyard soiree, head on over to the the Oklahoma Expo Hall at the State Fair Grounds for the second annual Party and Event Expo Tuesday, August 5 from 3-7 pm. Take advantage of the opportunity to visit with top event professionals who can make your vision come to life! Tickets are $10 each, click here to purchase online. For you ladies planning further south, the OKBride Southern Oklahoma Bridal Show is Sunday, August 17 from 1-5 pm at the Ardmore Convention Center. Visit with Southern Oklahoma wedding vendors, check out the fashion shows and win prizes and valuable discounts on services. Of course, you’ll be able to snag a copy of the new issue at this show as well! Click here for more info and to register for this show. Tickets are $5 online or $7 at the door, and the first 300 brides at the show receive a sweet goodie bag! 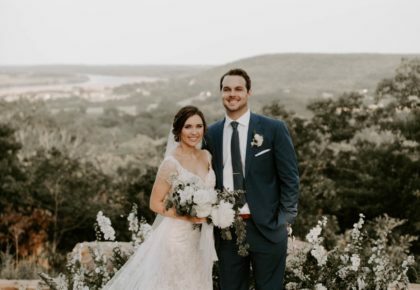 « Previous Post: Brides of Austin Coming Soon and…We’re Hiring!